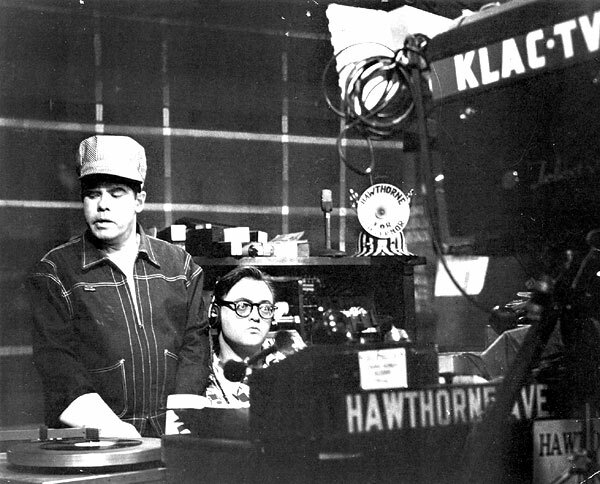 KLAC Channel 13 (now UPN), circa early 50's: "This Is Hawthorne". This was the first late evening talk show on TV! 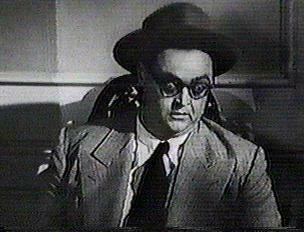 The Los Angeles Times has described it as a "predecessor to NBC's Saturday Night Live". 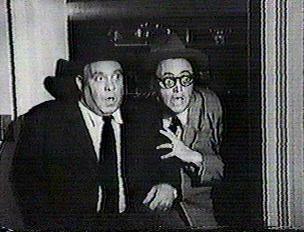 One can only imagine the wackiness of a live TV show with Hawthorne at this time of night, in the earliest days of TV! 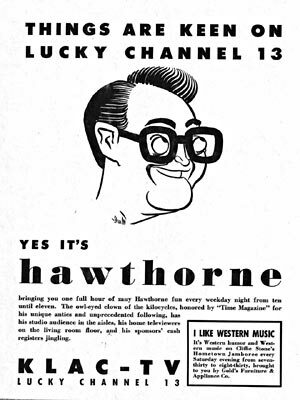 KNBH Channel 4 (now KNBC),1952: "Hawthorne looks at the Weather". 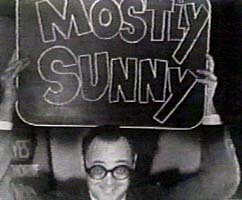 This was a daily five minute weather show where he would do the weather with lots of sight gags, comedy, sound effects, and of course, Eggbert. A couple of these shows are preserved at the Museum of TV and Radio in Los Angeles, and are available for screening. They are worth the trip! KTTV Channel 11 (Now Fox), circa early 60's: "Instant Weather". Presumably more of the same, although none of these exist today. "Jim Hawthorne's Funny World", circa 1960's. There is one episode of this at the UCLA Archive of Television, available for screening. "The Checkers and Pogo Show" Hawaii, circa 1967. 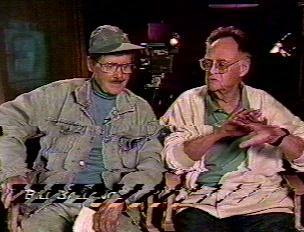 Hawthorne co-created this show, and starred as Mr. Checkers for the first four months of its 15 year run. 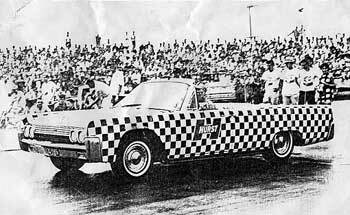 He's shown here in the Checkermobile in a local parade. 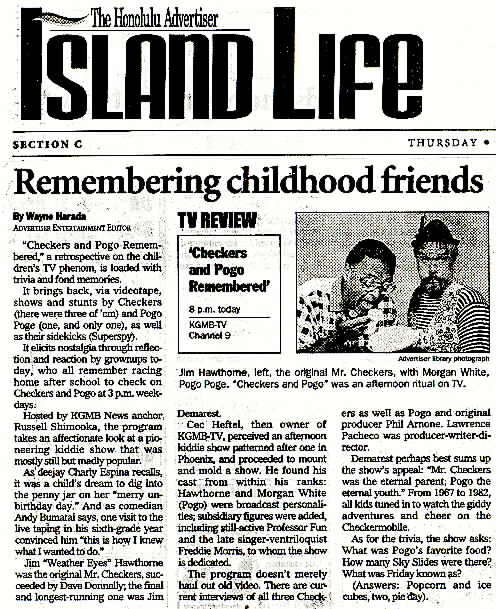 "A Hawaiian review of the C & P Documentary" Check out the official Checkers and Pogo web site in our links section, it's got everything you'd ever want to know about the show! Hawthorne worked in movies, both behind and in front of the camera, but his performances are rare and accurate information about them is even rarer. I am by no means certain this summary of his film work is complete. With the help of his family and devoted fans, we so far have video of two of his Columbia shorts with Joe Besser, and a precious few seconds of one of his "Quicky Quiz" bits. If you have video or any info to share, please e-mail me, as this is the least represented area of Jim's career that is readily available. 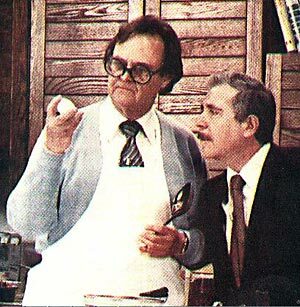 "Fraidy Cat" Jim's typical wide-eyed reaction to Jules White's less than subtle gags.